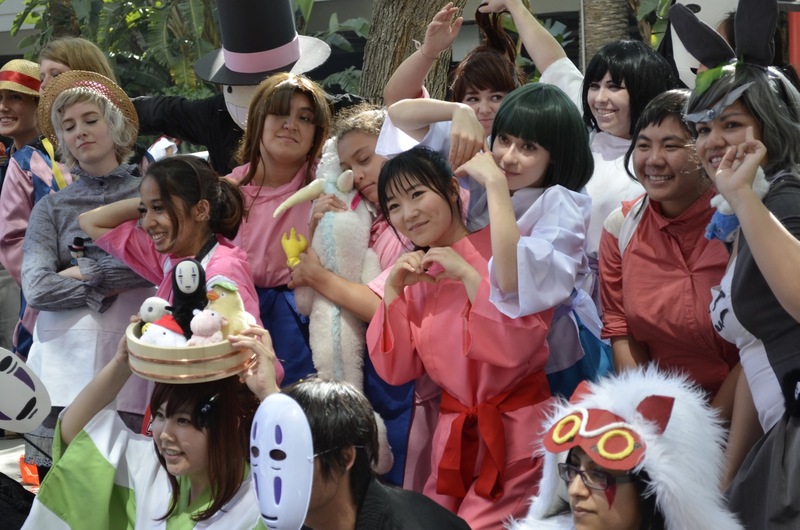 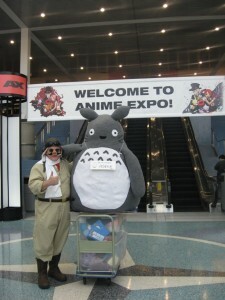 Hey guys, I just came back from Anime Expo and had such a blast! 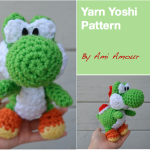 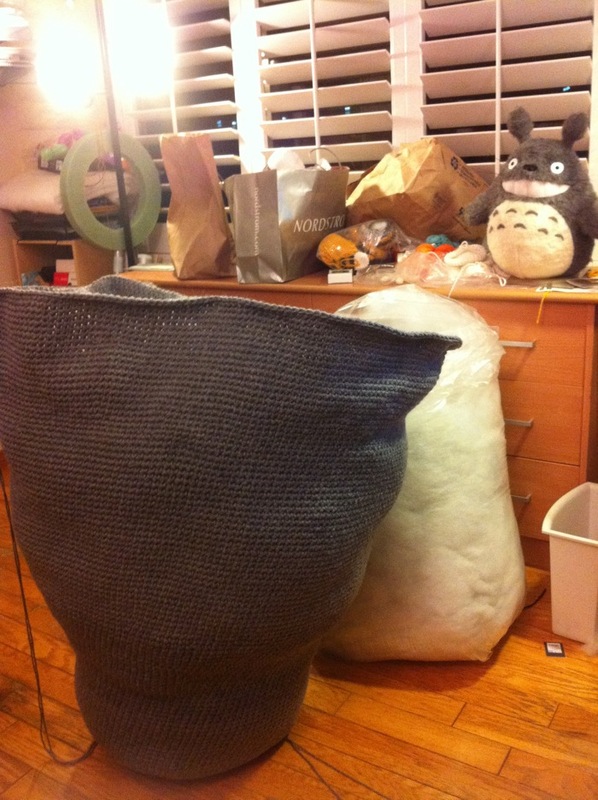 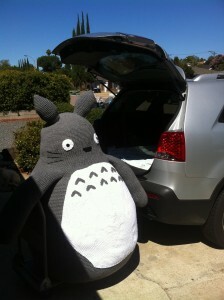 This year I didn’t have as much inventory as I would have liked (wedding planning sort of derailed it), but I did get to bring a Giant Totoro amigurumi crochet plush I made. 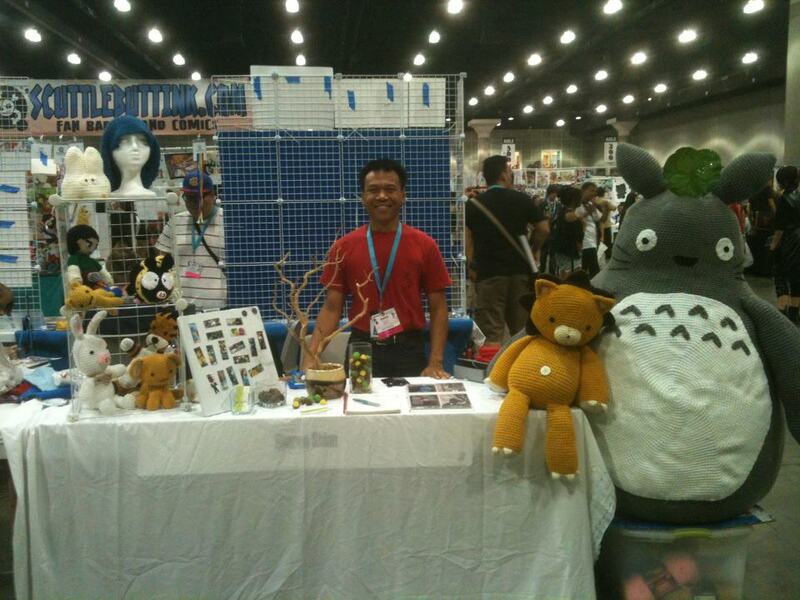 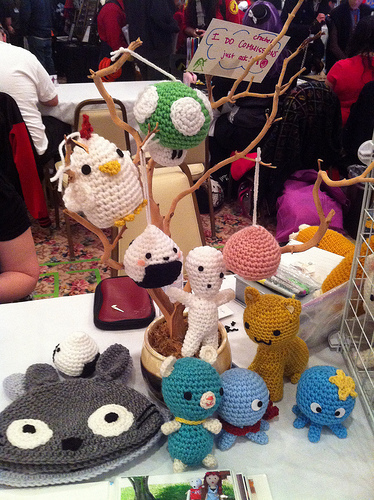 Here’s a picture of our table at artist alley with my good friend Vincent. 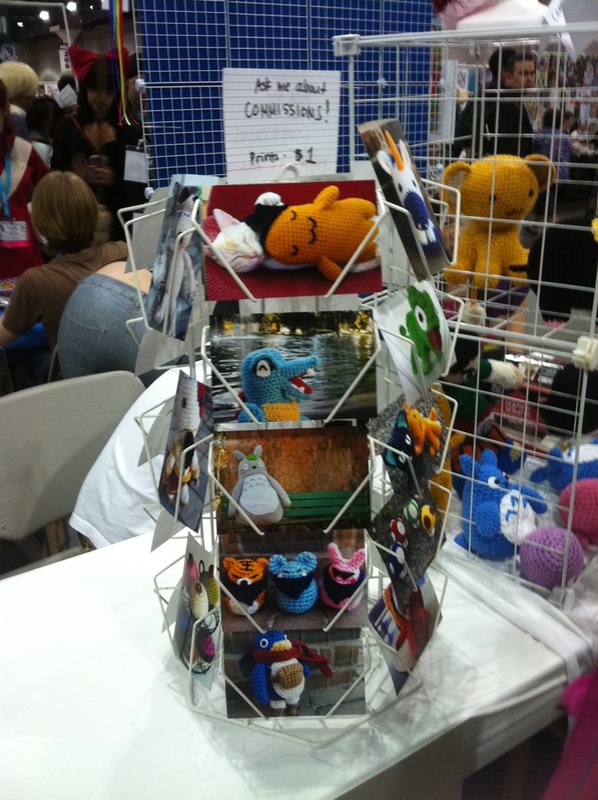 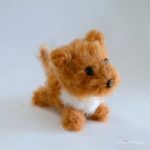 Something new for this year, I got a good turning display for my photo prints of my amis. 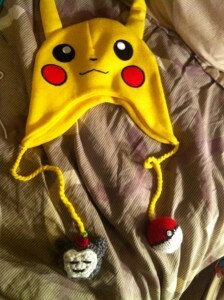 It was a steal of $5 at a yard sale, score! 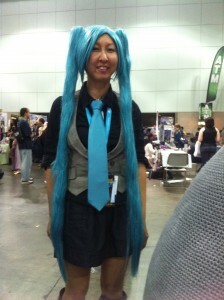 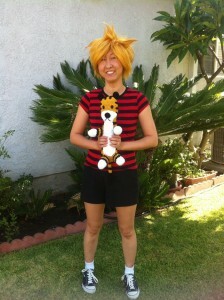 I also got to cosplay as Miku again as well as Calvin from Calvin and Hobbes. 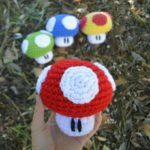 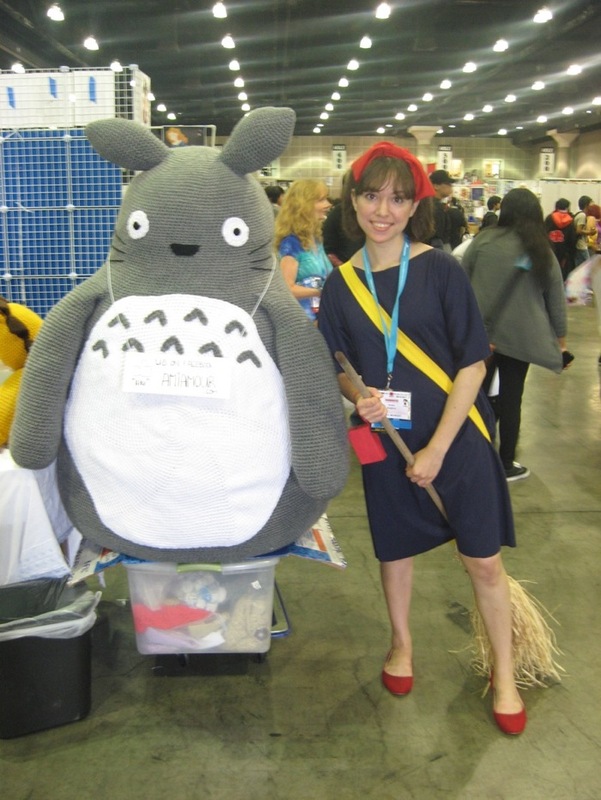 I definitely caught the cosplaying bug now! 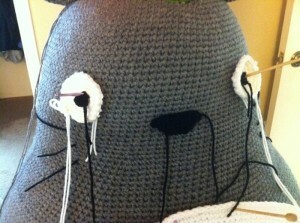 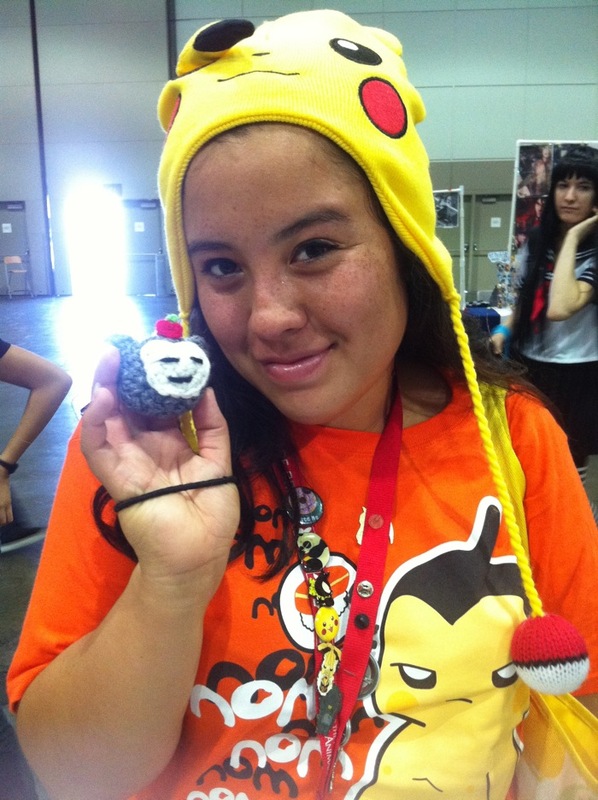 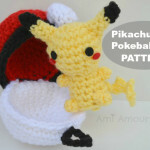 A customer commissioned me to make a Snorlax with an apple on its head for her hat. 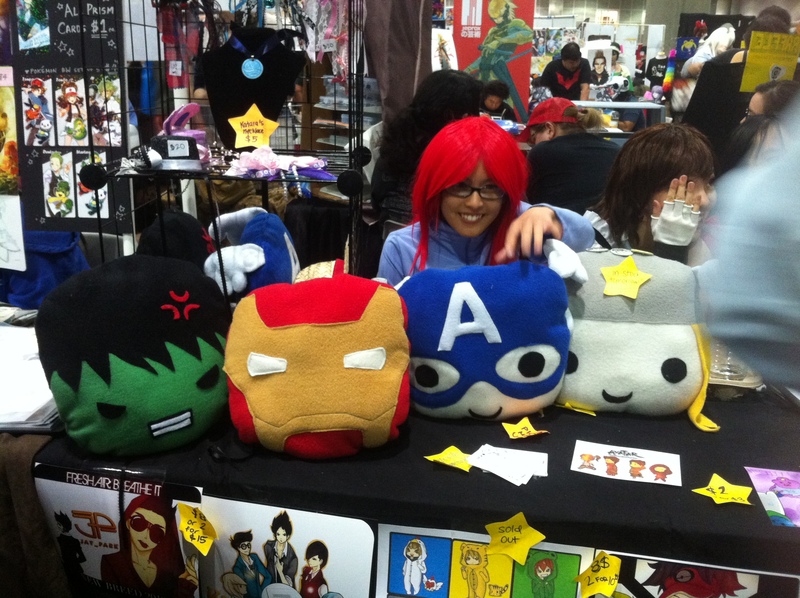 Avengers Assemble in Pillow Form! 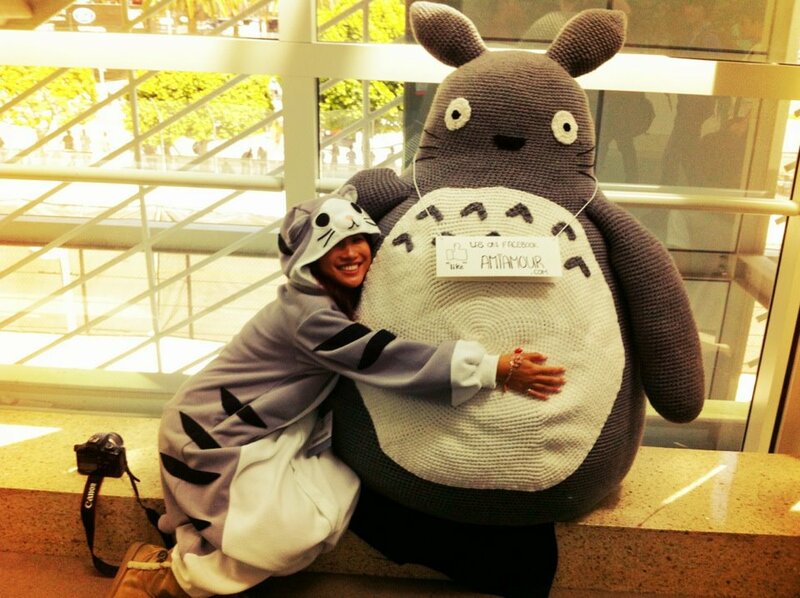 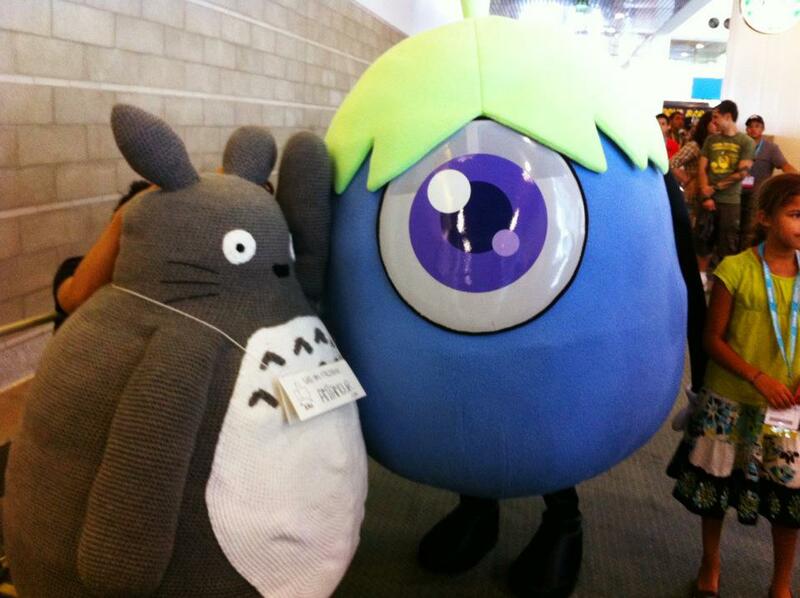 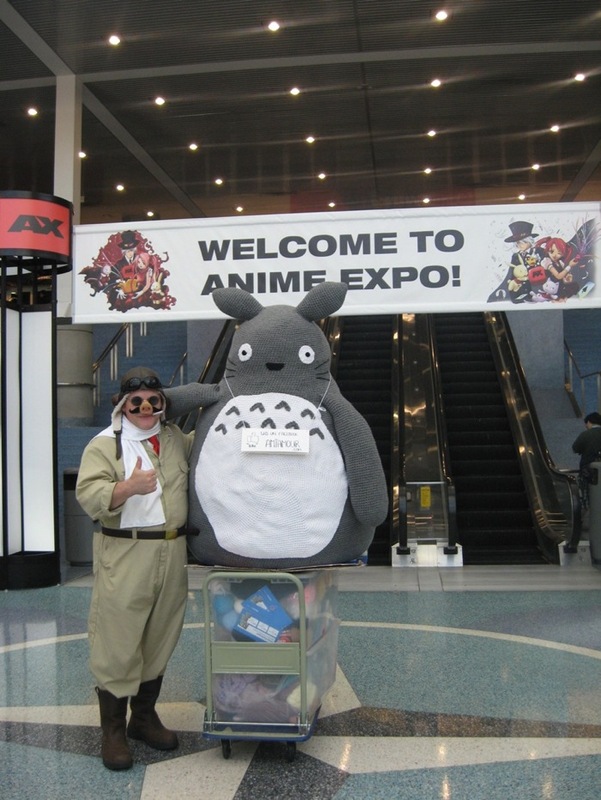 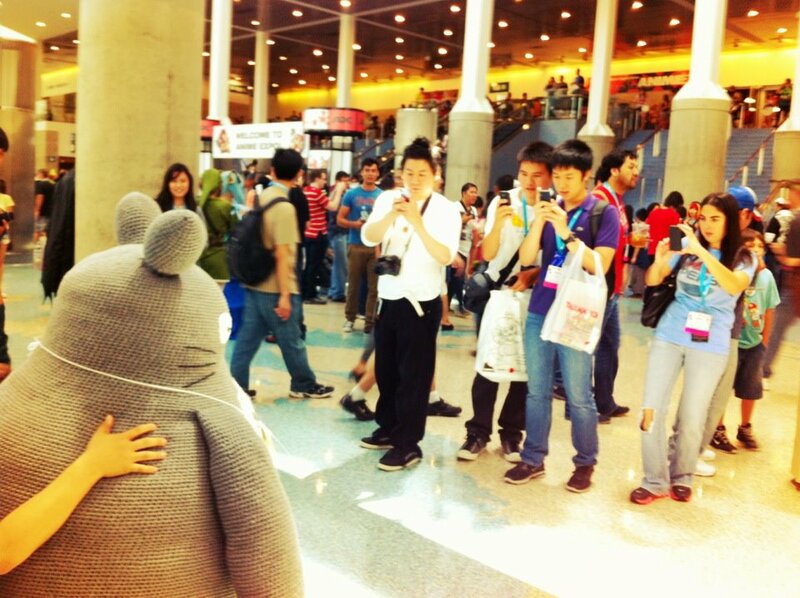 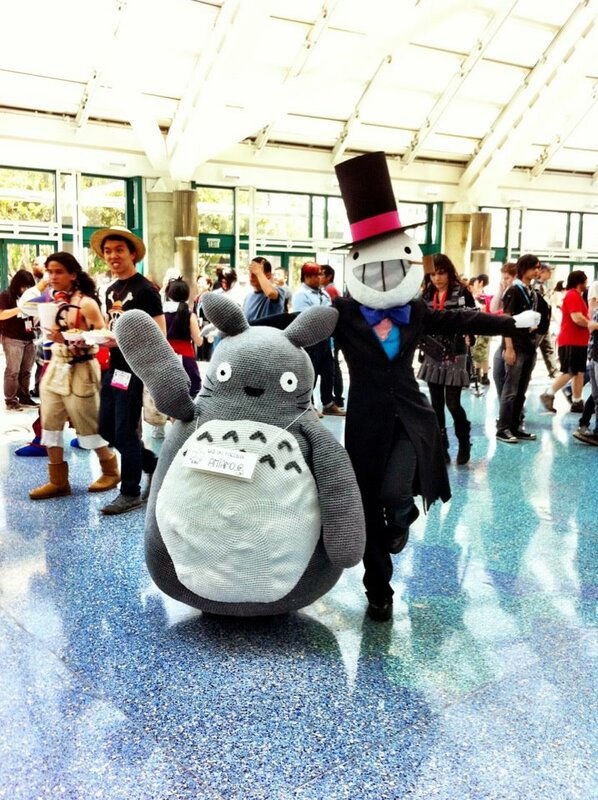 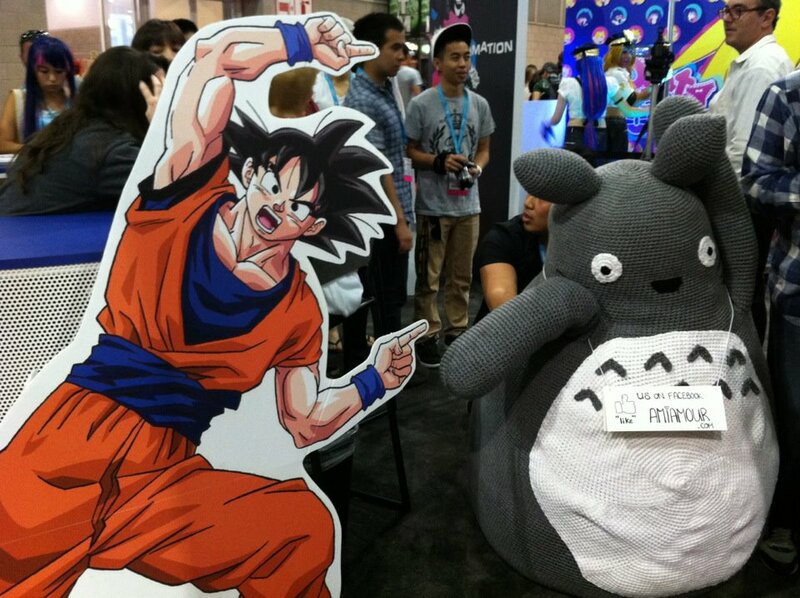 And finally here is Totoro on his adventure to Anime Expo where he met some wonderful friends along the way and saw some crazy sights! Can we take the carpool lane? 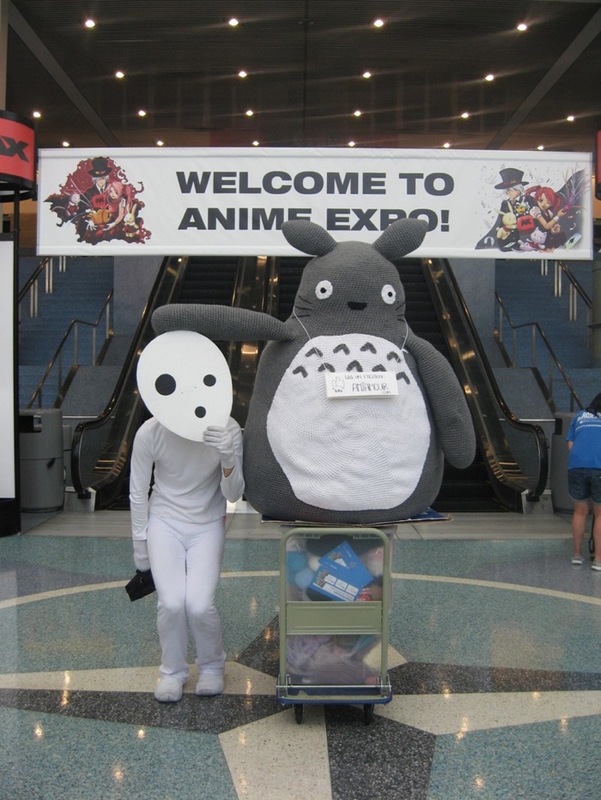 We have officially arrived at AX! Reunions with fellow Studio Ghibli friends and some fun conversations! 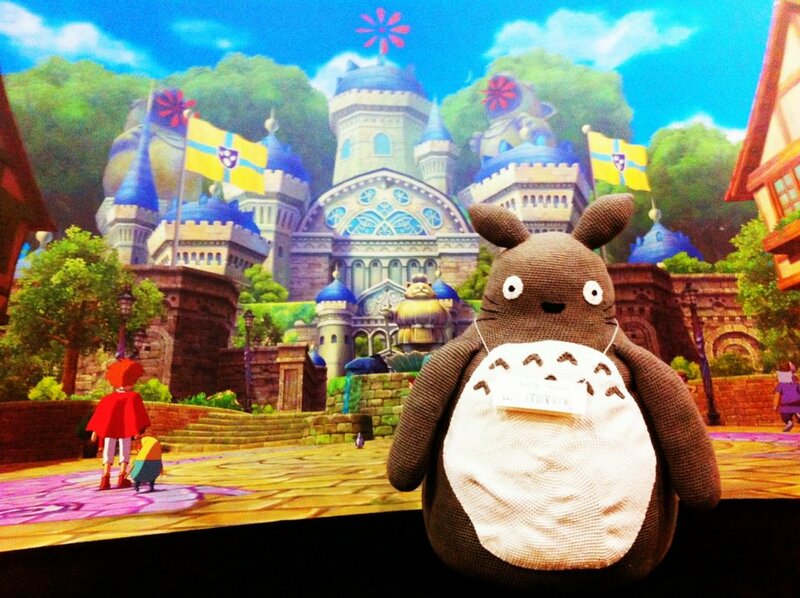 And then somehow he got transported inside the new Studio Ghibli game. He also ran into some new friends along the way. 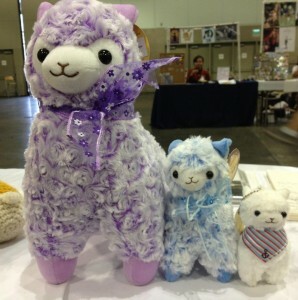 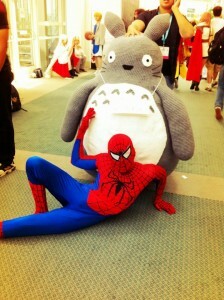 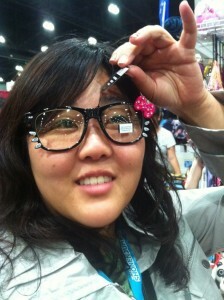 And finally we say Goodbye to Anime Expo as Artist Alley closes and we pack up and head out. 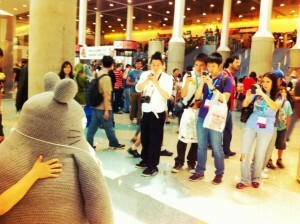 Thanks all for visiting my table! 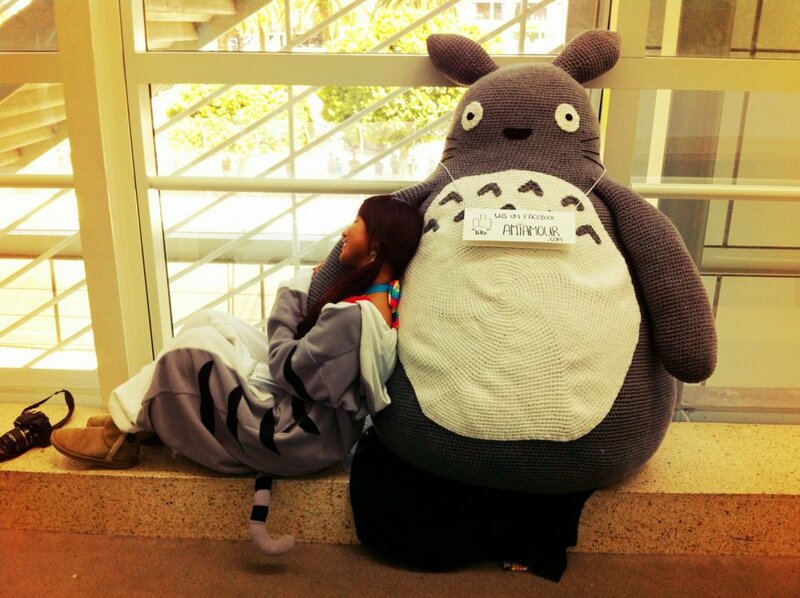 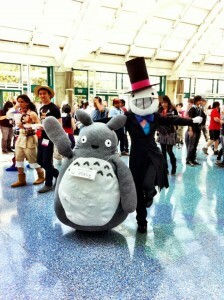 And thanks to Jamie and Eric for photos and taking Totoro on a tour. Thanks to Vincent, Hannah, David, and my sis for helping out with the table! 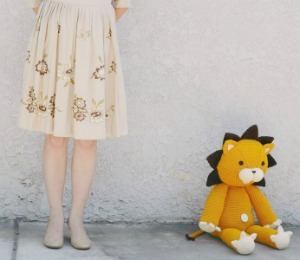 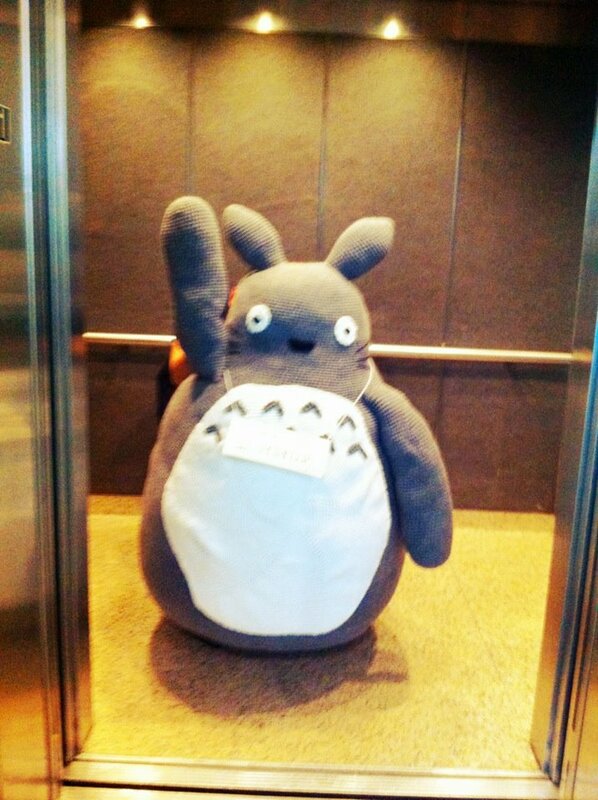 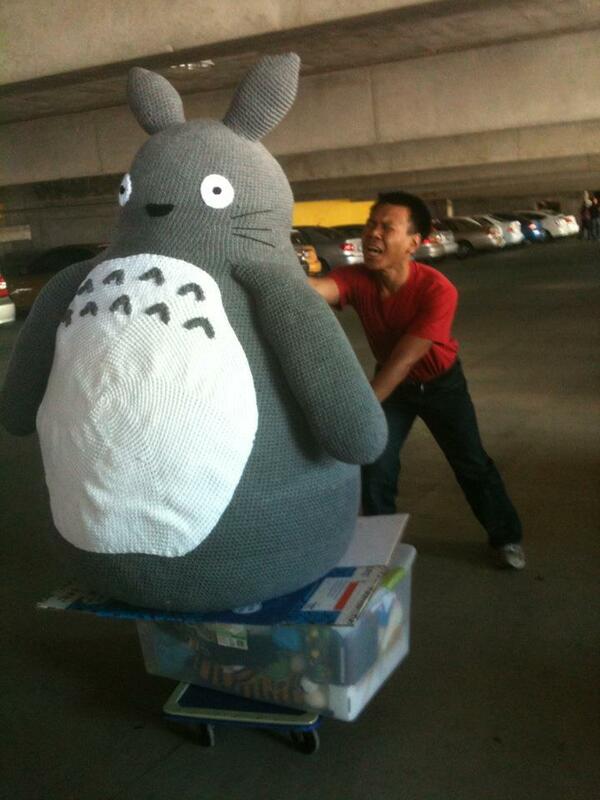 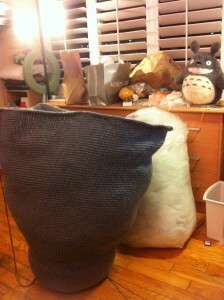 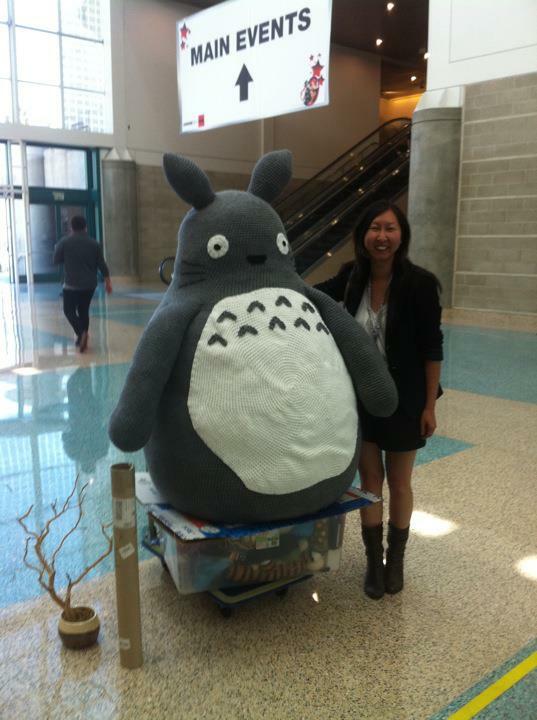 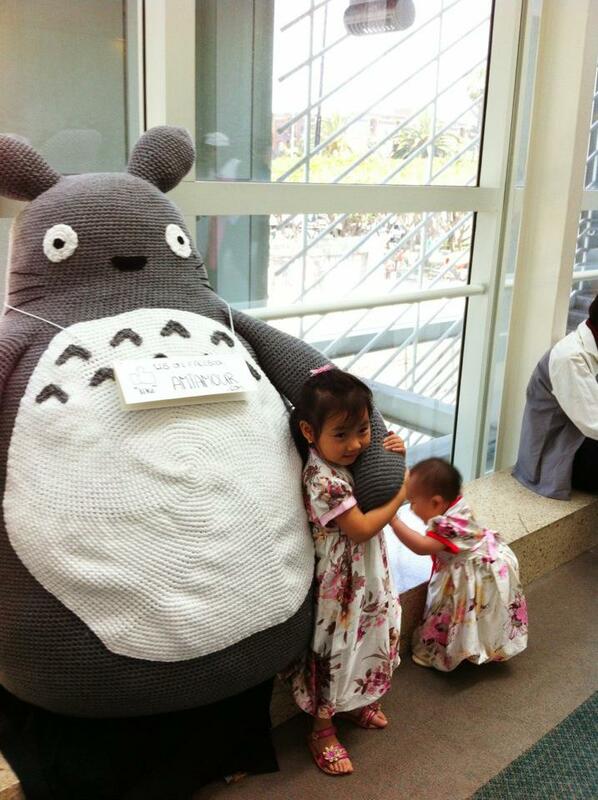 If you have any cool photos of Totoro, please do send them my way at amiamour@gmail.com.